The Wolf Pack lost for a successive time, falling to the Eastlake Titans 3-0. 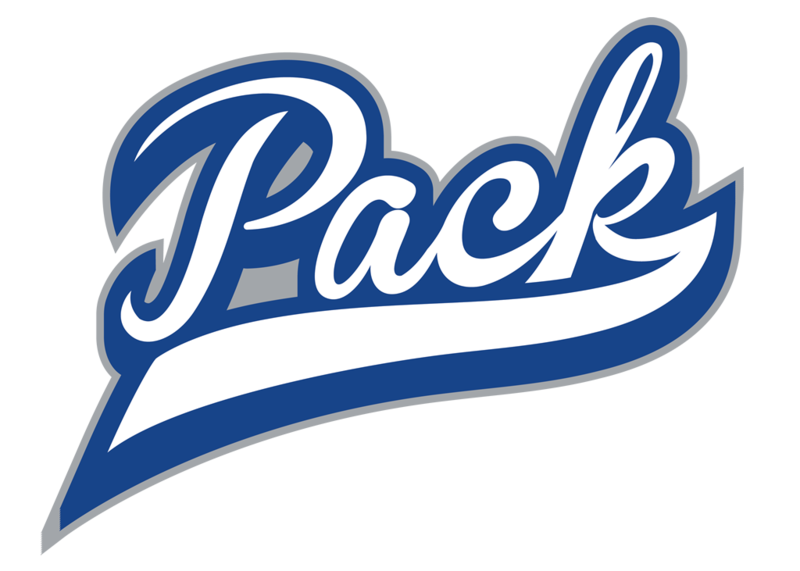 The ‘Pack are off to a slow start with an 0-2-1 record playing a very tough schedule in the early season. During the first part of the year standout players include, Sophomores Young Troung and Gabriel Willadsen along with Senior Captain Ryan Jewell. The season continues for the Wolf Pack this weekend in the Grossmont Holiday Tournament.